ST. PETER, Minn. – The No. 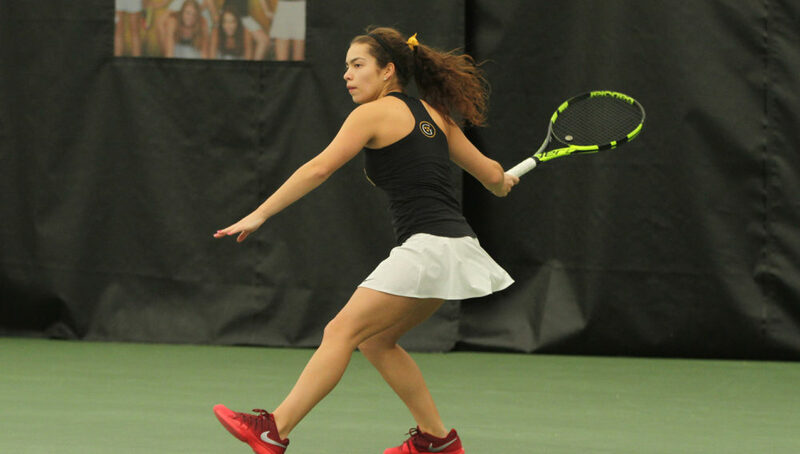 35-ranked Gustavus women’s tennis team defeated Division II opponent Southwest Minnesota State University Friday 9-0. The Gusties (9-7, 4-0 MIAC) return to Minnesota Intercollegiate Athletic Conference play tomorrow, hosting Carleton College at 11 a.m.